I have sold a property at 5 13887 DOCKSTEADER LOOP in Maple Ridge. SILVER RIDGE - 2 storey + bsmnt situated in a family friendly cul-de-sac, facing and backing GREENBELT. Great plan for entertaining, from the great room with vaulted ceiling, to the spacious sundeck overlooking your sunny West facing greenbelt. Boasting three large bedrooms up, including master w/walk-in closet, 5 piece ensuite w/dual vanities and a soaker tub. Don't miss the unfinished basement, with lots of daylight, roughed in plumbing, separate entrance, and patio. BONUS A/C too. 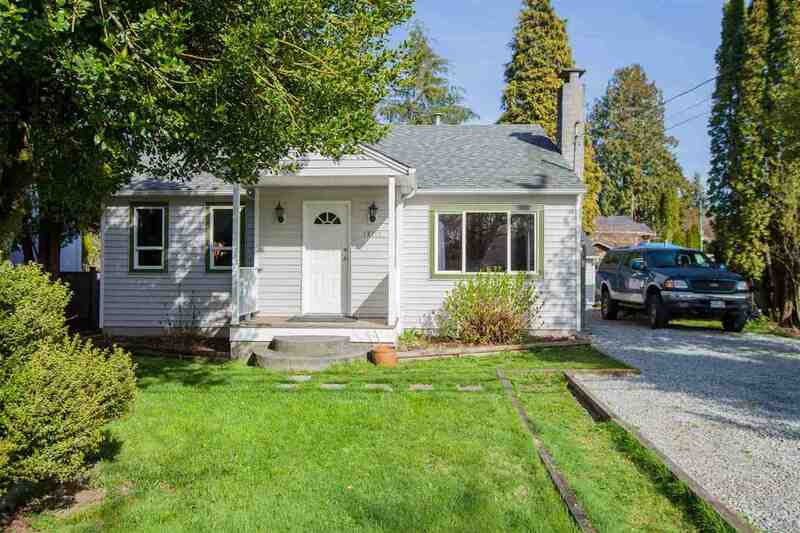 Great spot for commuters, with just 4 traffic lights to Langley, and 2 to the Pitt River Bridge! OPEN HOUSE July 16 & 17, 2-4pm. Showings also available by appointment.